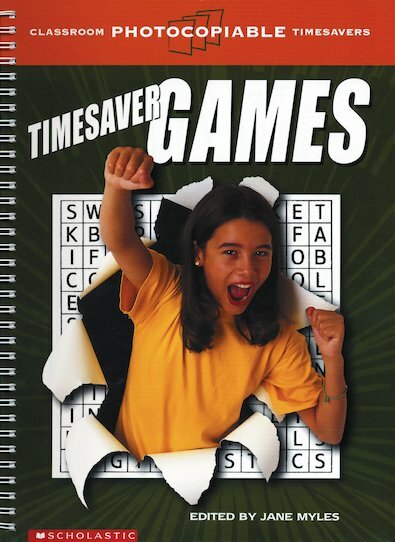 Timesaver Games contains dozens of timesaving and motivating, photocopiable activities for immediate use in the classroom. Suitable for use in all teaching situations, including mixed ability classes or even given as homework, the exercises enable you and your students to consolidate newly acquired language whilst having fun with puzzles. There is a rich variety of activity types, including personality quizzes, cultural games, wordsearches, theme-based board games, pronunciation games, logic puzzles, crosswords and memory games.